Enjoy a wonderful day out with friends or family with luxurious Grampians Winery limo tours – your special event or occasion is sorted! The Grampians has become one of Victoria’s most exciting regions for a wine tour, and Grampians Winery Limo Tours really help people make the most of the opportunity! In this region, you can enjoy several new and historic vineyards, taking in some of the beautiful views in the process. Options to taste red, white, and sparkling wines are sure to suit all types of wine lover. This article will cover 3 of the newest and most exciting Grampians Winery limo tours on offer. The Saturday Triple Treat option features visits to the beautiful Montara Wines, Grampian Estates, and Best’s Wines. It includes luxury wine tastings at all 3 locations, as well as an underground tour at Best’s wines. Your first stop will be at Montara Wines, for a wine tasting and produce tasting platter. The highlight of this part of the tour is undoubtedly the gorgeous scenic views that accompany the wine. This is followed by a visit to the beautiful Grampians Estate in Great Western, which many consider to be the birthplace of the Sparkling Red. Here you can sample various sparkling, red, and white wines before washing it down with some of the fresh local produce. The final stop will be at the legendary Best’s wines, for some of the oldest vines in Australia. Explore this vineyard at your own pace and enjoy the unique underground cellar tour. This tour is perfect for a celebration with family, friends or your partner. It features visits to Montara and Best’s Wines as above, also adding in visits to Fallen Giants, Steel Cutters Cottage, and Pomonal Estate. Fallen Giants in particular is known for its boutique selection of quality wines. The tour runs all day from 10 am – 5 pm and includes gourmet lunch and a complementary wine bottle. Lunch is at the Steel Cutters Cottage in Great Western. It will feature 3-4 items of your choice, accompanied by a nice glass of wine. After lunch, you arrive at Montara Wines in Ararat, where you can enjoy the Mount Langi Ghiran views. The last stop will be one of the newer vineyards in the Grampians, Pomonal Estate. Here you can enjoy tasting wine, beer, and cider as you talk about the Estate with the friendly locals. This is a scenic helicopter tour that really allows you to take in the fantastic Grampians scenery. Take a scenic morning flight above the Grampians National Park as you learn more about this historic region. Enjoy a bird’s eye view of the entire region as you cover a significant distance in just 30 minutes. Visit Montara Wines, Best’s Wines and Grampians Estate and enjoy wine tasting at all 3. A produce tasting platter featuring cheese, olives, bread, and crackers complements this nicely. The infamous underground cellar tour at Best’s Wines will round out the day nicely. 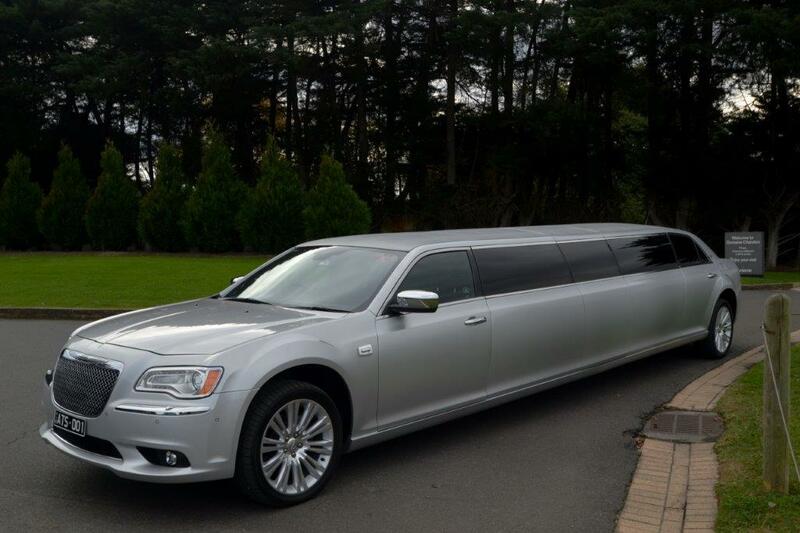 To book one of these amazing Grampians Winery limo tours, get in touch with A Touch of Silver today!